Each week, the bakers tackle a different skill, the difficulty of which increases as the competition unfolds. In the final challenge, the bakers had four hours to make some kind of 3D biscuit scene. The bakers were given three hours for the challenge. The pie was left to set overnight and judged the next day. The technical challenge is set using one of Paul's recipes, and the bakers were required to make six mini pear pies, which are poached pears surrounded by rough , to be completed in two hours. For the showstopper challenge, the bakers were required to bake a family-sized sweet American-style pie in three and a half hours. In Cake Week, the bakers will tackle a British classic in their first signature challenge as Paul and Mary take the bakers back to basics. Episode 12 revisited the bakers from to catch up on what these contestants had been doing after the show ended. Three sweet challenges mean a bitter end for one of the six remaining bakers as they battle for a place in the quarterfinal. In the showstopper challenge, the bakers were given three and a half hours to bake their own choice of classic British cakes in miniature. In the technical challenge, they had one and a quarter hours with Mary Berry's recipe for 18 , which the bakers found difficult. The bakers were given three hours for the challenge. And what to do if it doesn't, was published on 12 March 2015.
Who will be named the winner of The Great British Baking Show? Due to the extreme temperature in the tent that day, many of the bakers struggled to get their ice cream to set as seen in the episode. Baker was the series winner. And The final showstopper challenge requires precision baking, to build a biscuit structure that reveals a little more about each of the bakers. For the technical bake, the baker were set the challenge of baking a in two hours using Mary Berry's recipe. Mary and Paul have set three challenges to test the bakers on some store cupboard classics. This has made it look like some cutthroat competition. In the showstopper, the bakers were required to make a bread centrepiece in four hours. Episode 11 was a masterclass by Paul and Mary where they demonstrated how to make the technical challenges they set - treacle tarts, rum babas, creme caramels, the hand-raised pie, and the eight-strand plaited loaf. It's the final of The Great British Bake Off! In the showstopper, the bakers were tasked with making tiered pies in four and half hours. If it's not available and I want to watch it then I'll just torrent it. The bakers were given five hours to make this, and the judges said it must be in some self-standing structure. The technical challenge was set using one of Mary's recipes for a Swedish Prinsesstårta. I think someone's culpable for the editing, really. Firstly, in the signature, they had two hours to bake 36 savoury biscuits. In the fourth episode, 8. The bakers may choose to make either a or a sponge which creates its own sauce at the bottom. And The final showstopper challenge requires precision baking, to build a biscuit structure that reveals a little more about each of the bakers. This technical challenge was particularly hard for most of the bakers, many of whose loafs were raw inside and deemed unsafe to eat. They may also broadcast Season 8 next year. Contestants are helpful and nice to one another, and judges aren't mean spirited. At that point it's not my problem, it's the production companies problem. In the technical challenge, Mary has made a simple bake very, very tough, as she gives the bakers only one recipe instruction. A further episode of Masterclass was shown before Easter. In the technical challenge, they were given three hours to make four loaves using Paul's recipe, with the advice from Paul that they should be patient. There's also that will rival Bake-Off in the United Kingdom. Then, hidden under the gingham cloth is a technical challenge that requires perfect piping, to avoid turning into a crumbling whirl. But fear not, the judging will be just as tough. 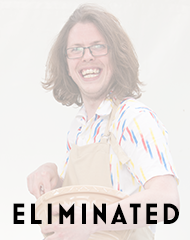 Colour key: Baker was one of the judges' least favourite bakers that week, but was not eliminated. Mary set the as the technical challenge. For the showstopper, the bakers were given the task of making a cake in five hours, and the cake baked should reveal a hidden design when cut. American pies are baked in a smooth, slant sides pie pan, not the fluted tart pans that were used. Hidden under the gingham cloth is a leafy technical challenge set by Paul Hollywood. Showcasing bakers from around the country each week, puts their best recipes forward as they compete in holiday-themed challenges, all hoping to be named America's Best Amateur Baker. A multiple mini-cake bake proves that timing is crucial to achieve the high-end finish the judges are looking for. . They kick start with a signature challenge, but who will snap first with just a few hours to make 24 identical and elaborate decorated biscuits? Though Berry stressed that everything must be home-made, Enwezor chose to bring some fondant he admitted to not baking himself, contributing to his dismissal. To kick-start things in the signature challenge, the bakers are once again butter bashing and folding their pastry to achieve perfect lamination for this difficult French pastry. Baker got through to the next round. Mary set the bakers to make a Fraisier cake for the technical challenge. The final Showstopper was a. Twelve contestants competed in this series, and the competition was held in in Berkshire. 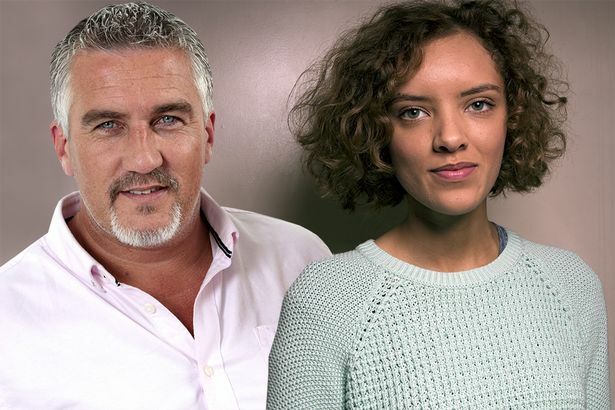 It's just an hour of people baking cakes in the English countryside. Baker Signature 24 Technical Showstopper Celebratory Loaf Brendan Chelsea Bunskis 4th Black Forest Christmas Cathryn Buns 5th Tear 'n' Share Danny 2nd European Christmas Wreath James Easter Chelsea Buns 1st Whisky - John Cherry and Almond 3rd Ryan 6th Sarah-Jane Orange, Nutmeg and Saffron Buns 7th Sour Cherry and Dark Chocolate Christmas Plait Two bakers were eliminated this week as there was no elimination the previous week. On the final day, the finalists face their last chance to bake for glory: the showstopper. For the technical challenge, the bakers had to make a , and had two hours to complete it. 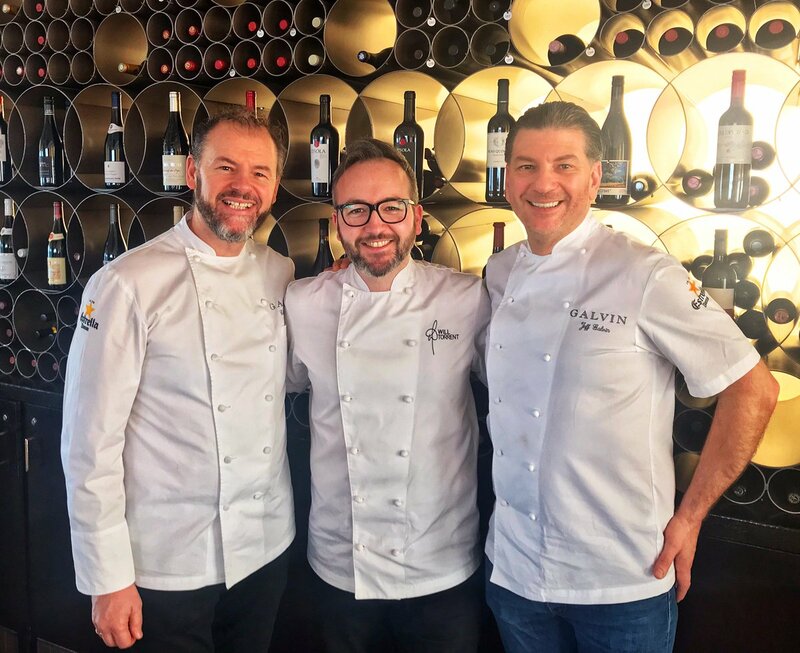 And finally for the showstopper, the ovens are off and the fryers are out, as the bakers are challenged to do their version of a Spanish classic. The bakers really have to rise to the occasion in this signature challenge. Baker was one of the judges' favourite bakers that week, but was not the Star Baker.